Did you know Goldman Sachs describes Chinese millennials as the most important generation on the planet? There are over 415 million Chinese millennials in China, over 2 million in Australia - living, working, studying, traveling and more. The impact of this generation is driving significant parts of China's economic and global growth. We want to reach out to this group to learn more about their experiences, career aspirations and the role of technology in their daily lives. 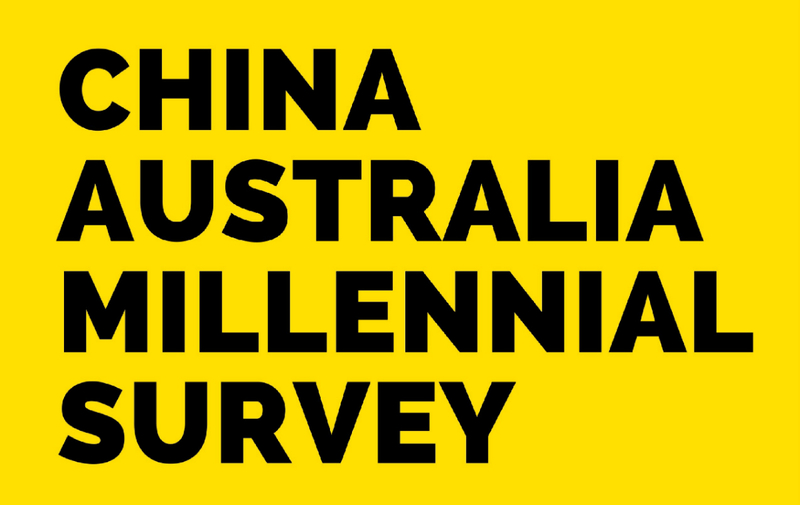 This is Australia's first mass survey of Chinese Australian millennials, conducted by the China Australia Millennial Project, a certified social enterprise dedicated to connecting China and Australia in ways which help re-shape the future for the better. WHY SHOULD YOU DO THE CAMS?